development. 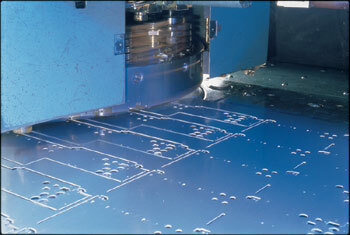 The very latest CNC equipment has ensured that Dyna Pro's quality remains unbeatable. 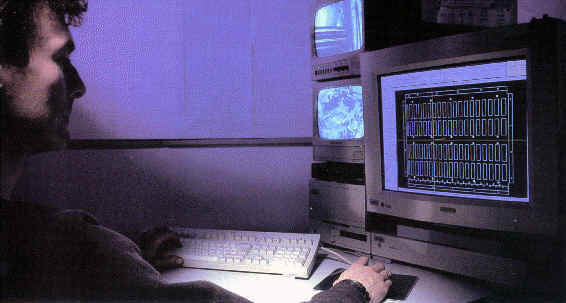 All our CNC machinery is programmed 'off-line' by fully integrated CAD\CAM systems. The latest Radan Computational CAD\CAM software with the ability to create 2D and 3D solid modelling. 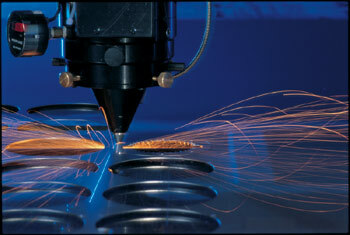 Laser Cutting can hold an accuracy down to 50 microns (material dependent). Cost effectiveness and high speed performance, make the CNC Punch Press, excellent for Dyno production runs. 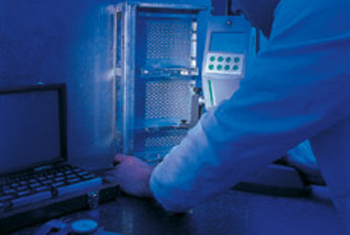 CNC control ensures high accuracy and repeatability throughout the complete batch. 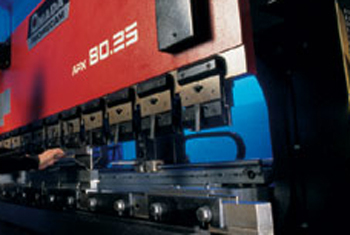 Dyna Pro Dynamometers Ltd uses the latest CNC controlled 'Press Brakes'. 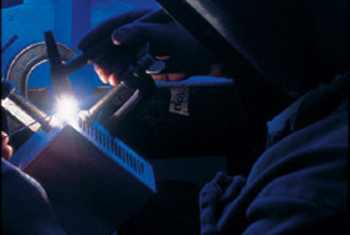 Key advantages include the formation of complex shapes to a high degree of accuracy. Dyna Pro Dynamometers Ltd offers a quality driven service, geared to our customers very specific requirements. Our commitment to quality and to our customers satisfaction is paramount.